If you enjoyed 'Beneath The Surface Vol.1 then you are likely to embrace this one as well. 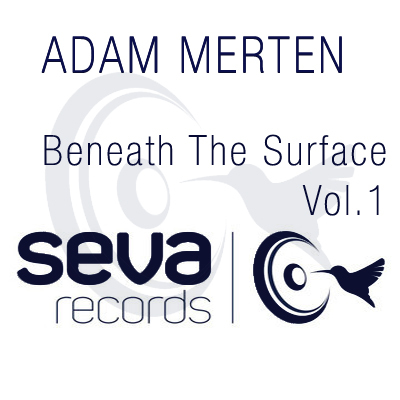 Adam Merten delivers 'The Beneath The Surface Mix Vol.2', focusing mainly on unusal sonic imprints appearing mostly on those overlooked b-sides. This over 2 hour mix offers number of elusive tracks. It's dark, deep and brimming with groove. Without furter ado, get this download and delve fully in it.